Massage is a non-invasive, enjoyable way to help alleviate the symptoms of many age-related diseases and improve a person’s quality of life. Massage therapy is particularly valuable for the aches and pains associated with growing older. Senior massage doesn’t differ much in technique compared to massage for regular adults. However, techniques used must keep in mind that an aging body requires a little extra tender loving care. Geriatric massage uses some of the same basic massage techniques as other modalities. 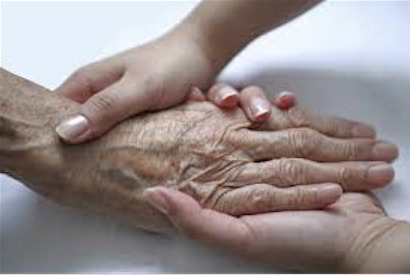 It is, however, tailored to the specific health conditions and needs of the elderly population. The benefits of geriatric massage are numerous. Massage therapy encourages circulation, decreases muscular stiffness, and helps to decrease inflammation that may rest in the joints. However, it also treats so many of the typical conditions that arise with age – such as muscular stiffness, arthritis, skin discoloration, muscle and bone deterioration, tendonitis, bursitis, and respiratory problems. Senior discounts are available.